The Island School parents arrived for the weekend’s festivities full of excitement and overjoyed to see their children and their life for the past 3 months. 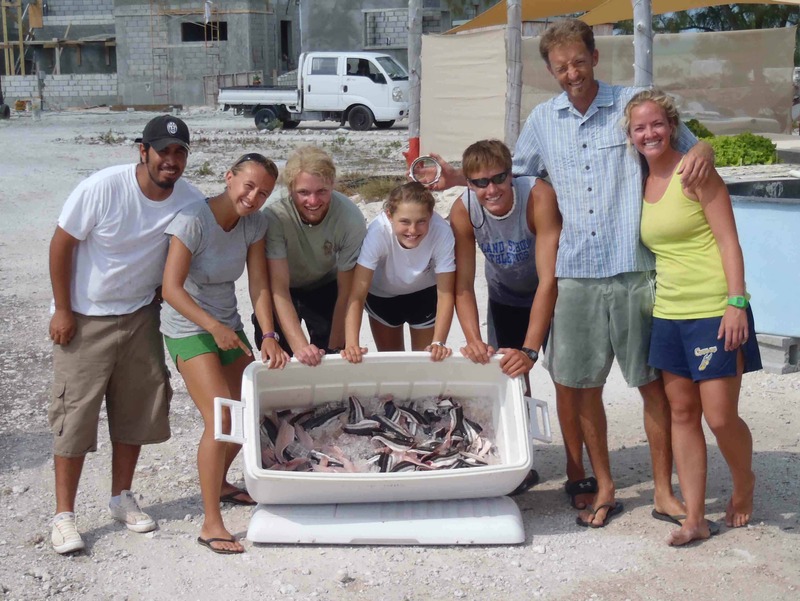 After 7 months of raising cobia, CEI’s aquaculture program decided to conduct the first harvest of 2011, just in time for parents weekend. 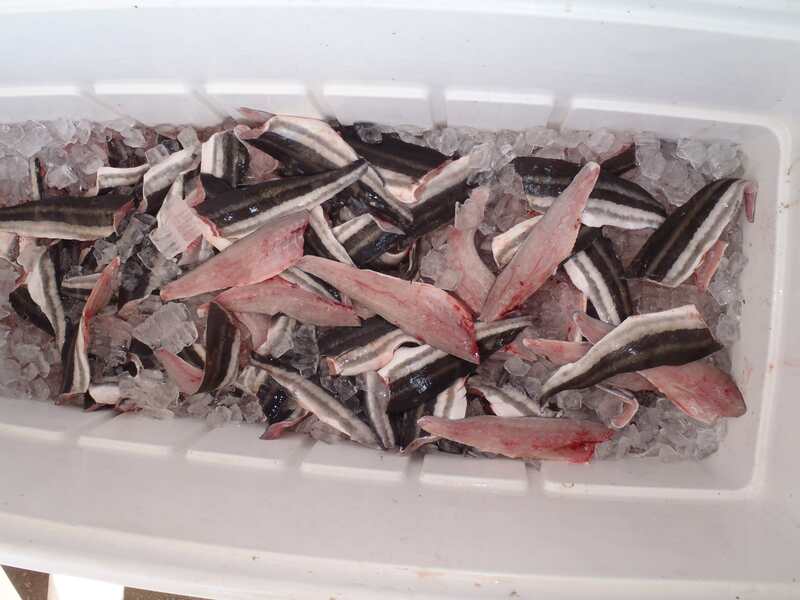 A total of 150 cobia were harvested and filleted by CEI staff and IS students Brett, Sara, and Aldis. All fillets were prepared on the grill by Geoff and our lovely kitchen staff. The grilled cobia fillets were presented at dinner and cobia ceviche as an art show appetizer wednesday evening. After so much hard work and various obstacles, the aquaculturalist’s at CEI were overwhelmed with joy and tasted the success of cobia at dinner! There is more to come! 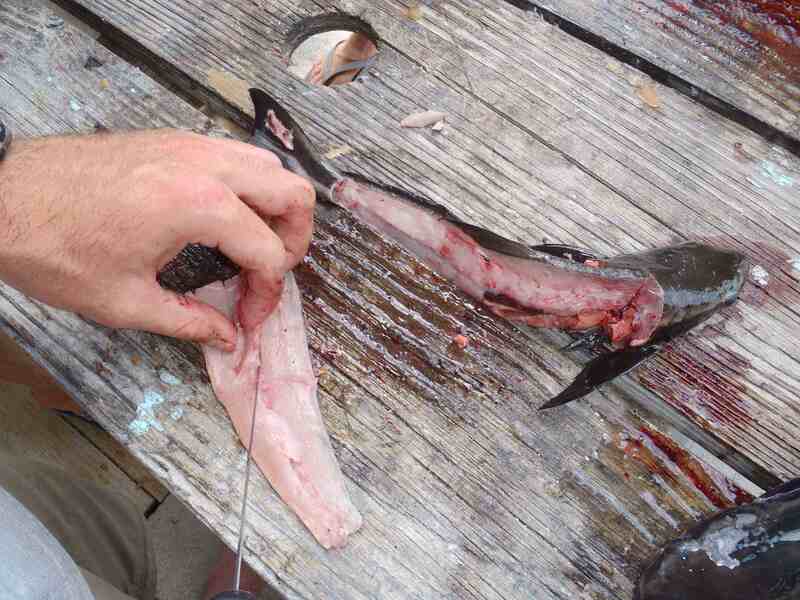 Where does all the cobia carcass waste go? Lactuca Sativa [April 1, 2011 – April 4, 2011], known to his friends and family as Green Grand Rapids Tropicana Lettuce passed away last Monday as a result of faulty irrigation systems. 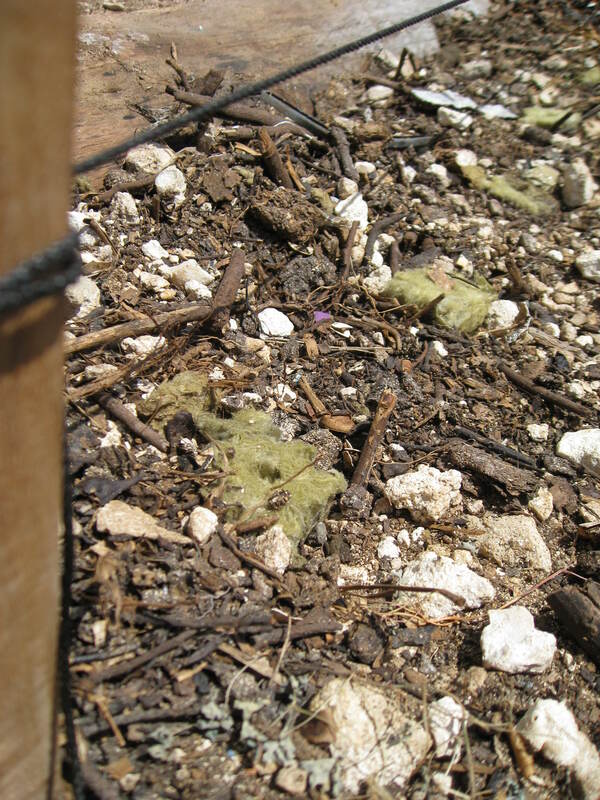 He lived his short life in the farm beds on TheIslandSchool campus, under shady covering. Throughout his life, he enjoyed soaking up sun, photosynthesizing, continual growth, and extracting nutrients from the rich compost. Had his life not tragically ended, he would have gone on to sustainably feed theIslandSchool community. 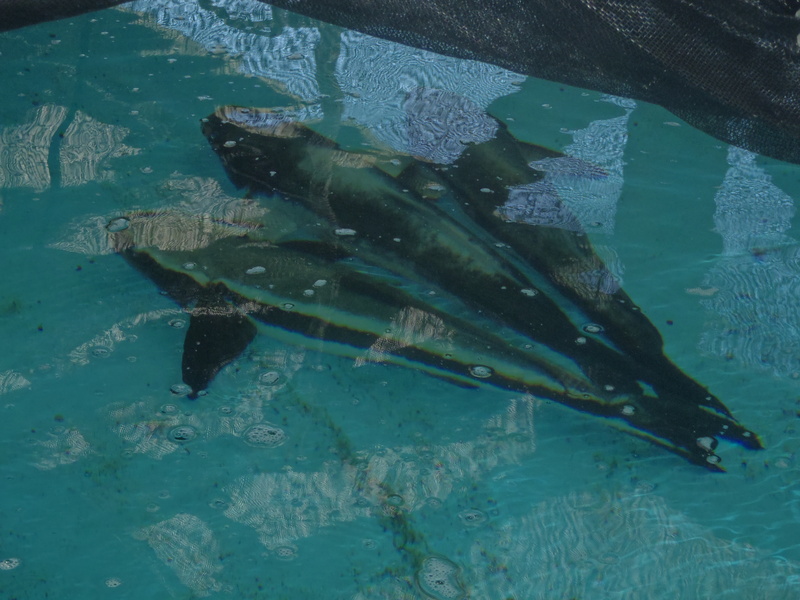 He is survived by his family in the Aquaponics system at the Cape Eleuthera Institute. Funeral arrangements were made by the aquaponics team and there will be an open wake for all that care to join this Saturday at2:37 pm. He will live on in our thoughts every time we eat salad and think about the salads that could have been. How does the Aquaponics Research Crew know what’s going on in their tanks full of Tilapia? They conduct a fish sampling. Watch as the Spring 11 research group demonstrates the techniques and methods used to collect data about our Tilapia fish populations.